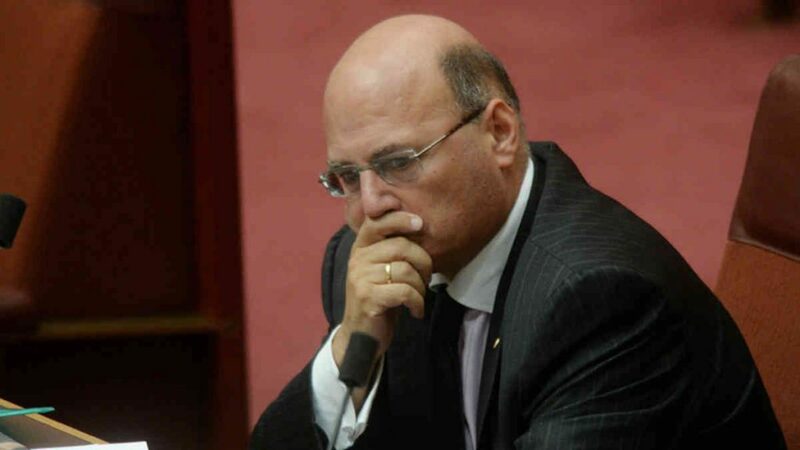 NSW Senator Arthur Sinodinos has revealed he is fighting cancer. The Minister for Industry, Innovation and Science announced he was taking a medical leave of absence two weeks ago, but at the time had not revealed any details about his illness and asked for privacy. His recent weight loss had not gone unnoticed however, with rumours circulating about the Senator potentially stepping down from the parliament. He has since debunked any talk with a statement to Fairfax, confirming that he has been undergoing treatment for cancer the past two weeks. “I am taking this period of leave in order to focus on my health and to get the treatment that I need,” Senator Sinodinos said. Prime Minister Malcolm Turnbull expressed his support for his political ally. “Arthur is and remains a valued member of the cabinet, he has a good prognosis and I look forward to having Arthur back as soon as he is ready,” he told Fairfax Media. Senator Sinodinos has not disclosed the type of cancer he is fighting, but says he is feeling positive about the prognosis and that it looks to be treatable.